Ламповый 2-х тактный усилитель с кенотронным питанием из США! с отличной комплектацией и прекрасным звучанием. 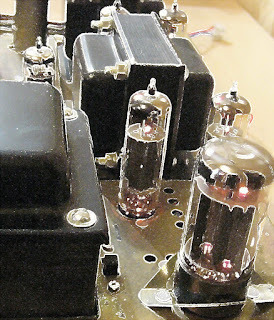 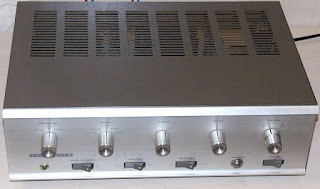 The LA-224B is a high-end tube amp (4 x 5 x 12AX7/6BQ5 and the famous EL84/12AX7 for the high and low kicks, 5AR4 tube feeding) and delivers a peak power of 2 x 15 watts net at 8 or 16 ohms (switchable). 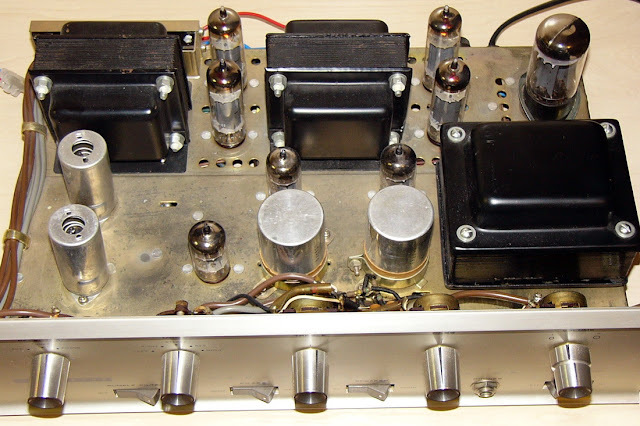 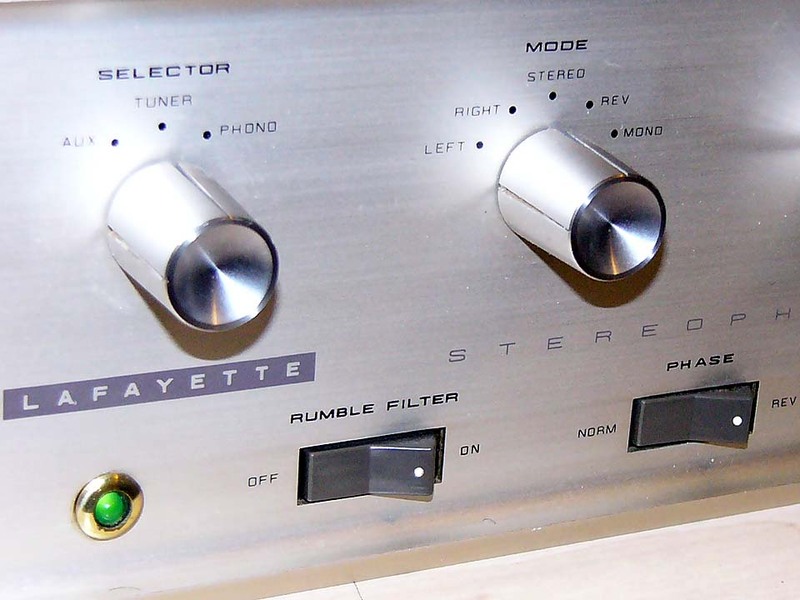 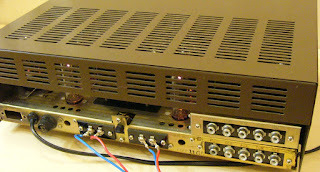 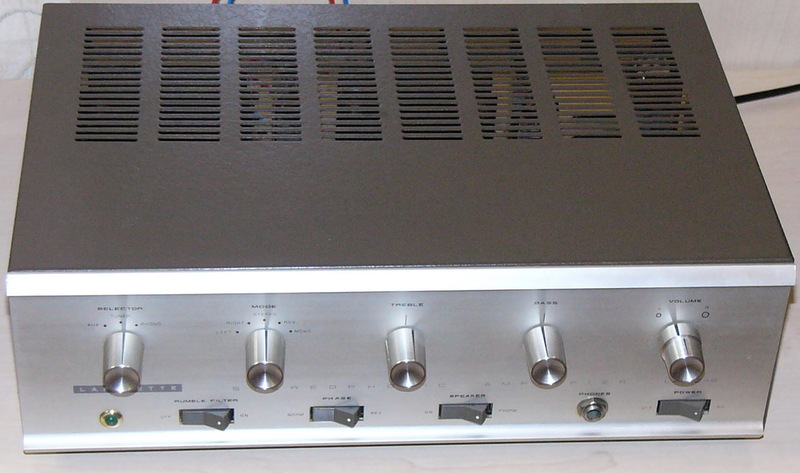 Connection possible tuner (0.5 V minimum), turntable (crystal and magnetic), tape and aux. 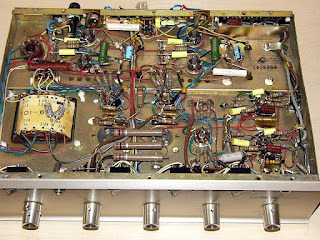 Stable input and output transformer, so many speaker connections.